I personally think both the PS5 and and next Xbox will have backwards compatibility. What is not sure how far and wide back it will go, especially with the forms. Microsoft has already demonstrated its legacy and unite platforms under one roof, but Sony hasn't. And of course feel free to leave a comment letting us know what you think. 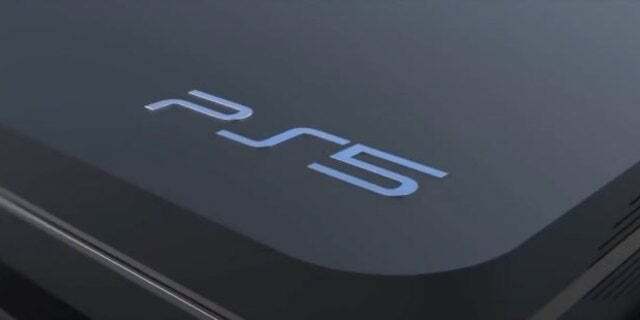 Will the PS5 be backwards compatible?